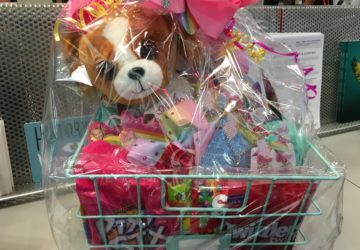 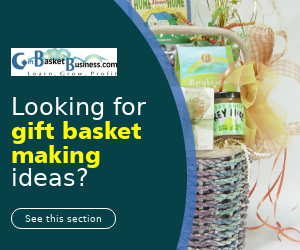 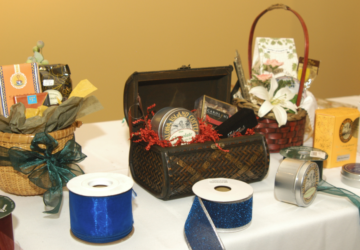 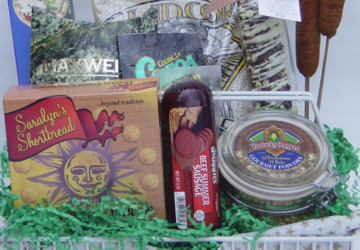 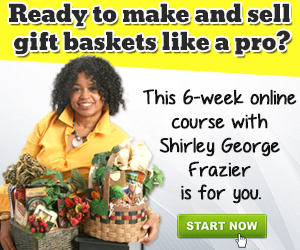 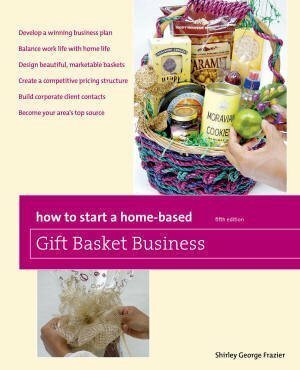 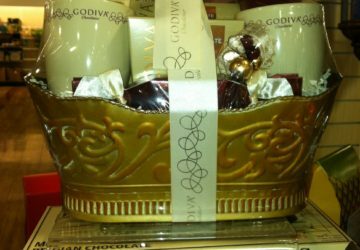 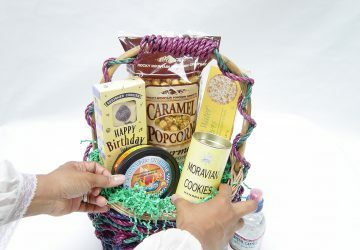 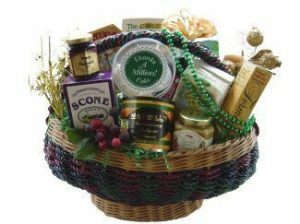 Do you think it's good to only sell gift baskets online? 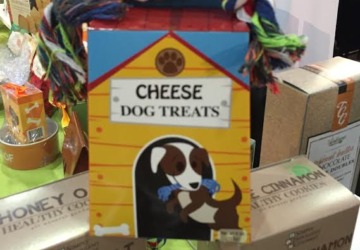 That may not be a good plan. 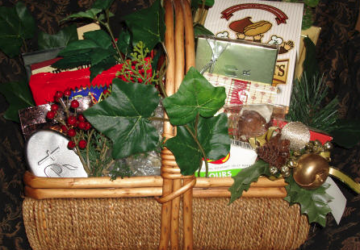 Here's why selling on social media may backfire.